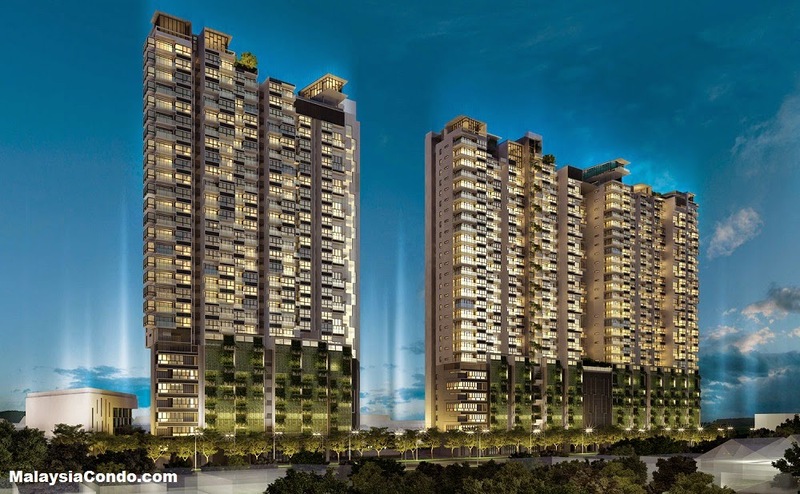 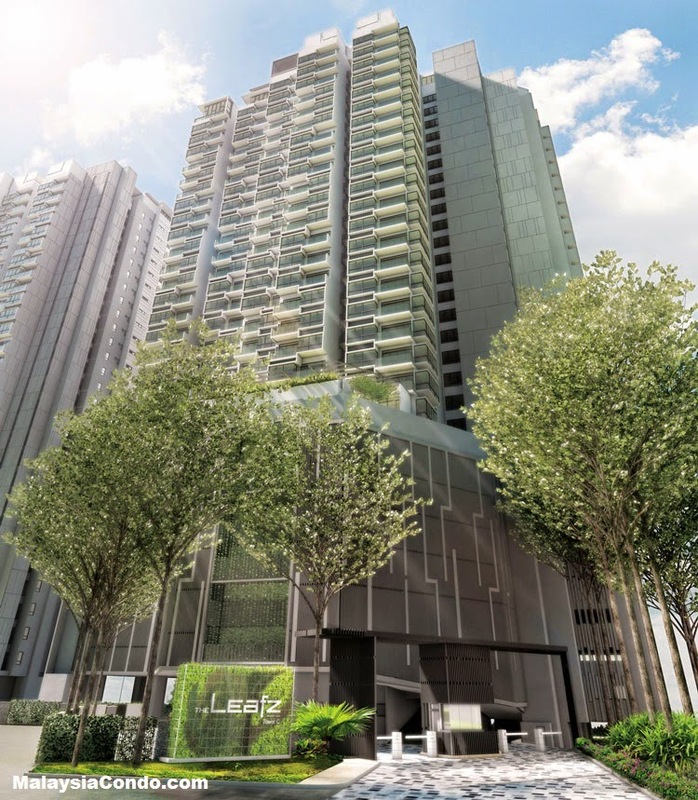 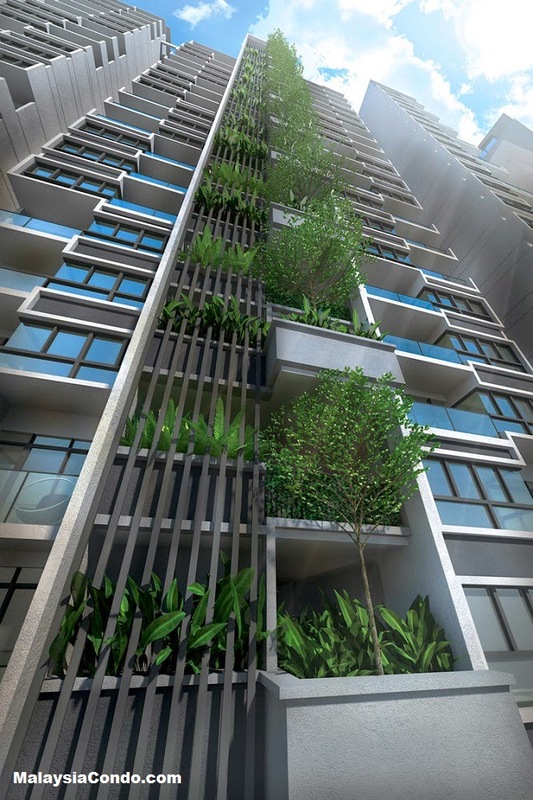 The Leafz @ Sungai Besi is a property project developed by Exsim Development Sdn Bhd comprising three blocks of 28-storey building There are 643 serviced apartment units in total. 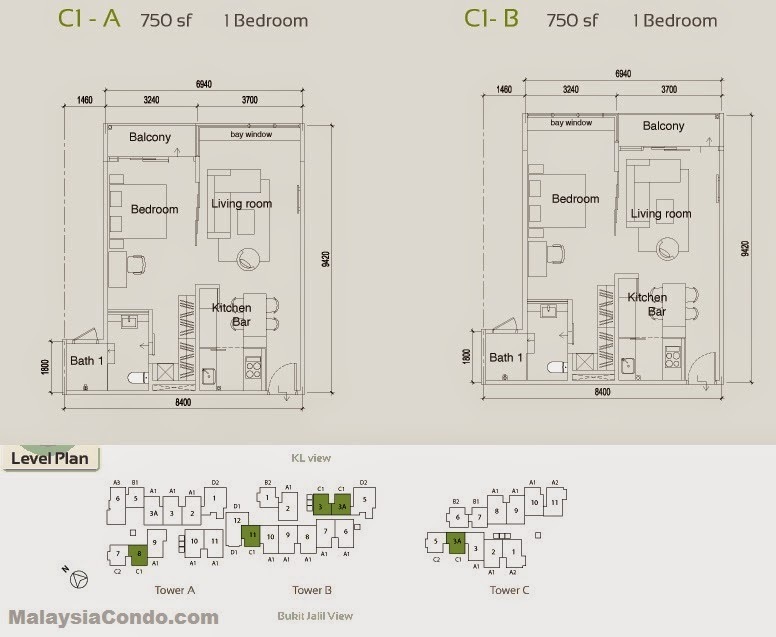 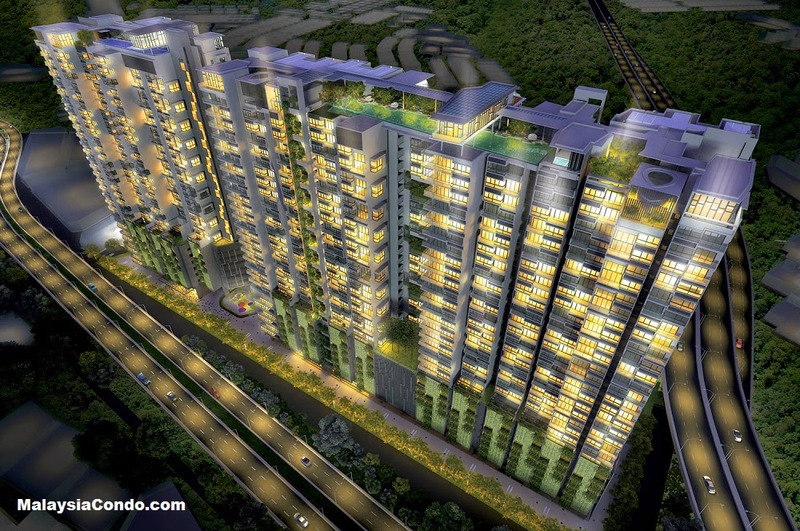 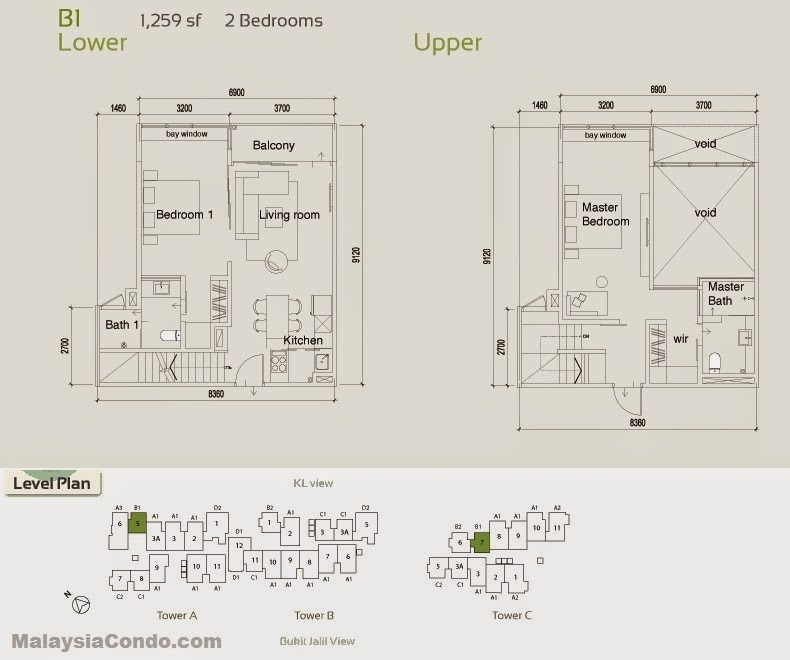 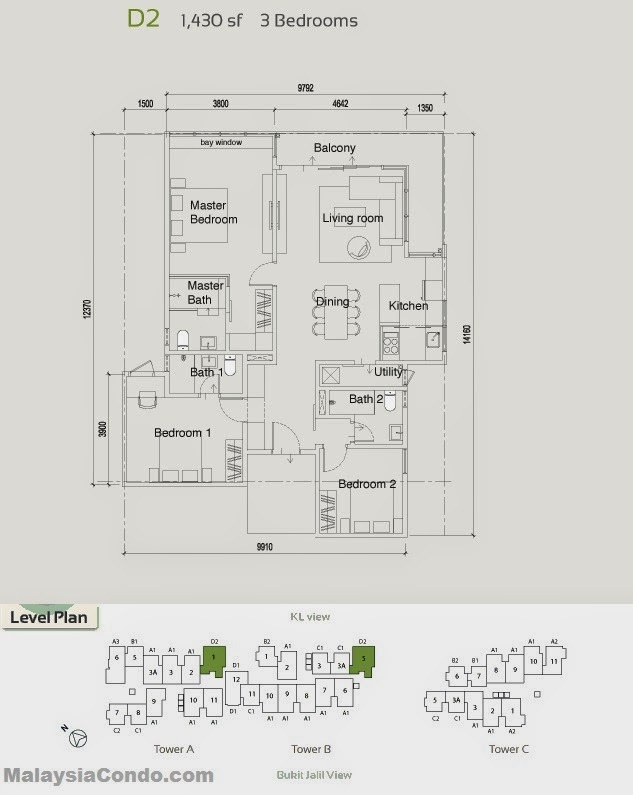 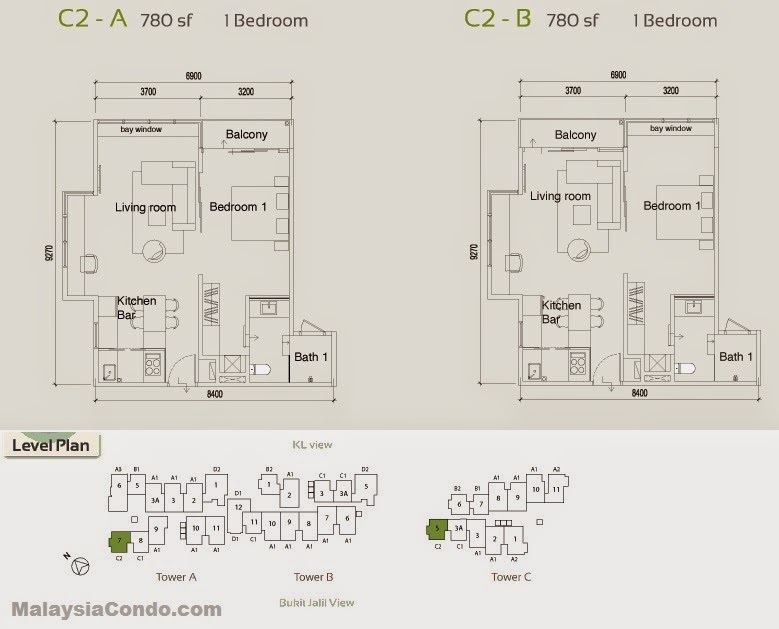 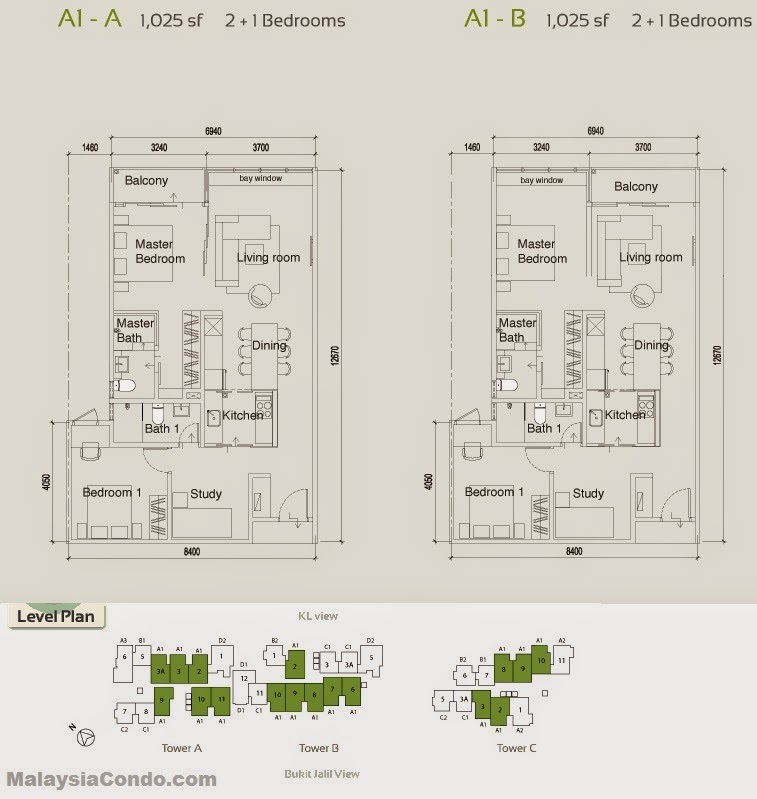 The units comes in various sizes with 9 layout designed to choose from and the built-up area ranging from 750 sq.ft. 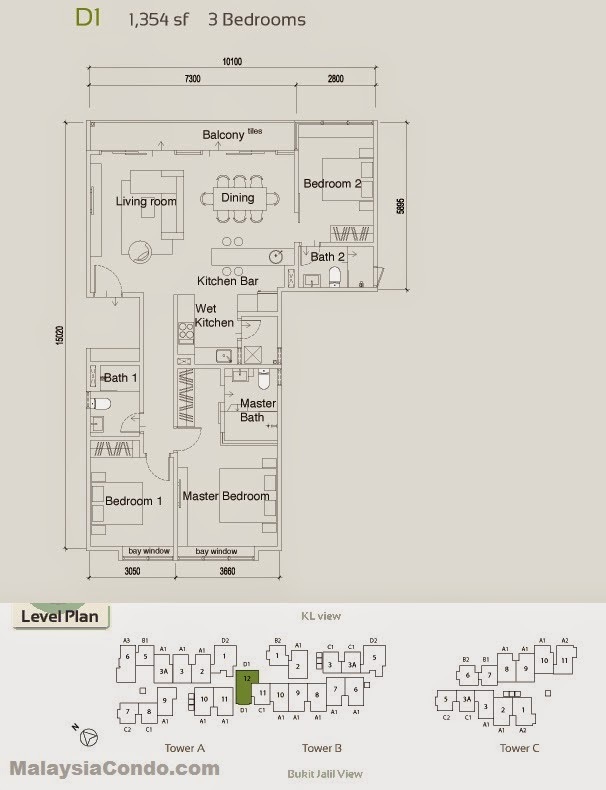 to 1,500 sq.ft. 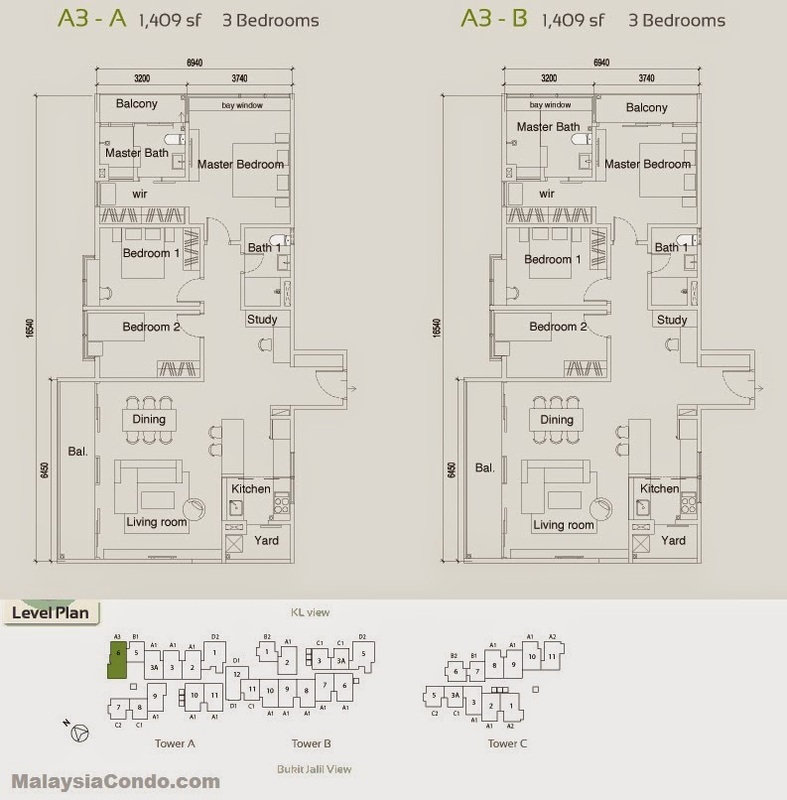 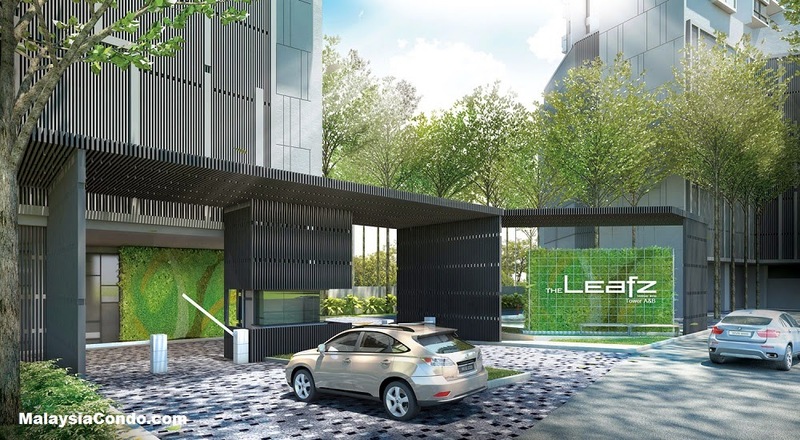 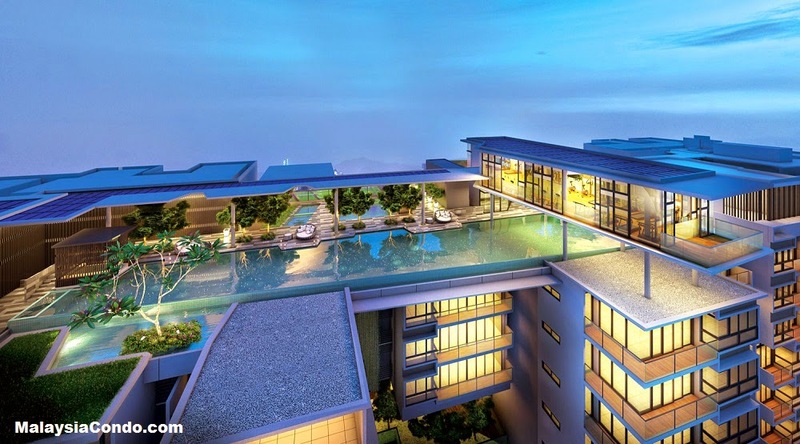 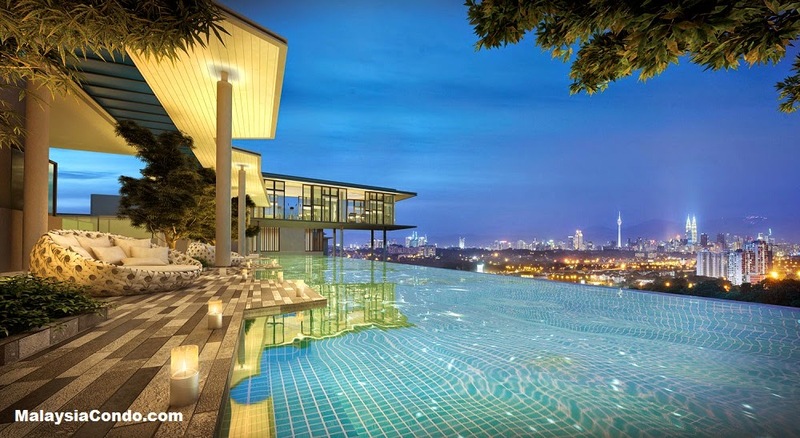 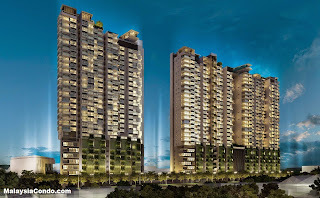 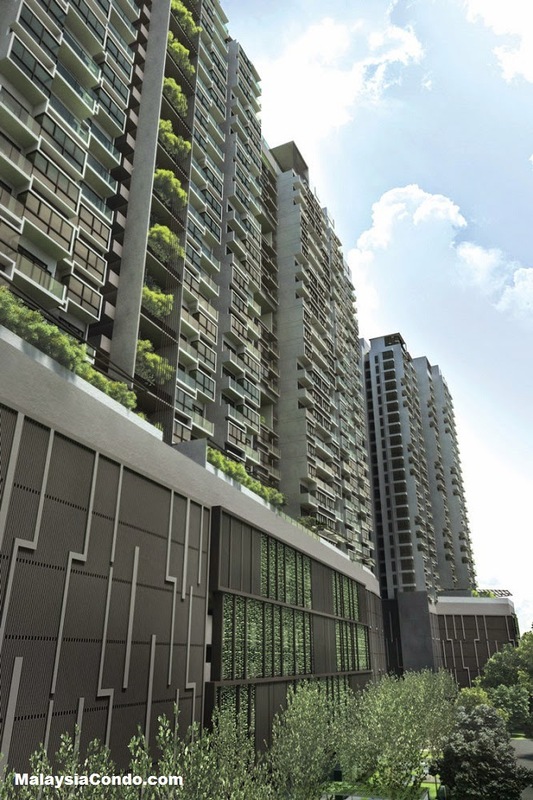 The Leafz is strategically situated in the heart of the city, The Leafz is easily accessible by a myriad of major highways to and from Kuala Lumpur and Petaling Jaya. 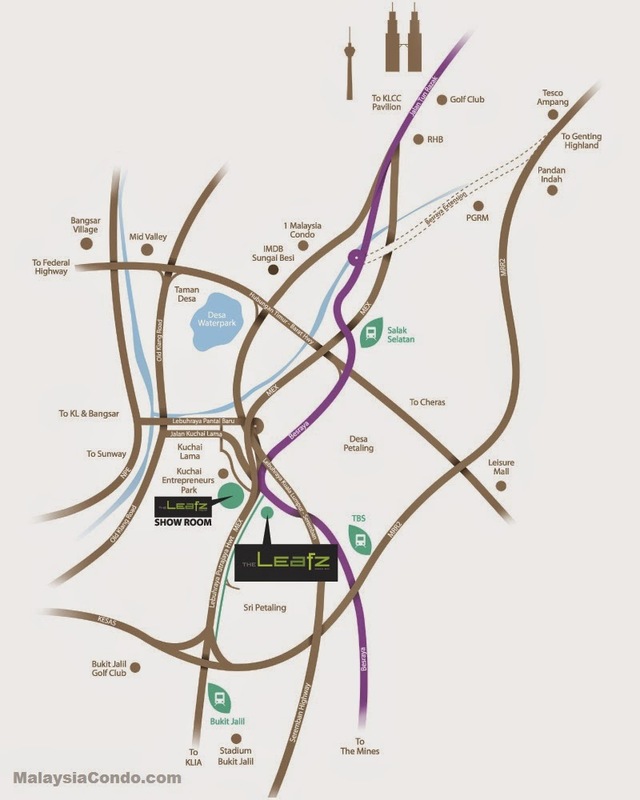 Neighbouring a matured township with flourishing retail and business areas, The Leafz also provides for complete entertainment and shopping conveniences. 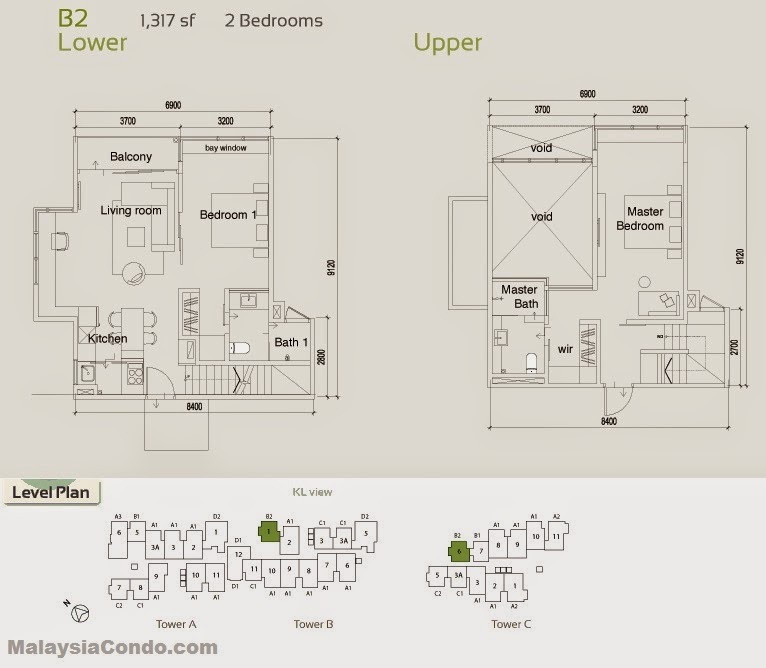 Built-up Area : 750 sq.ft. 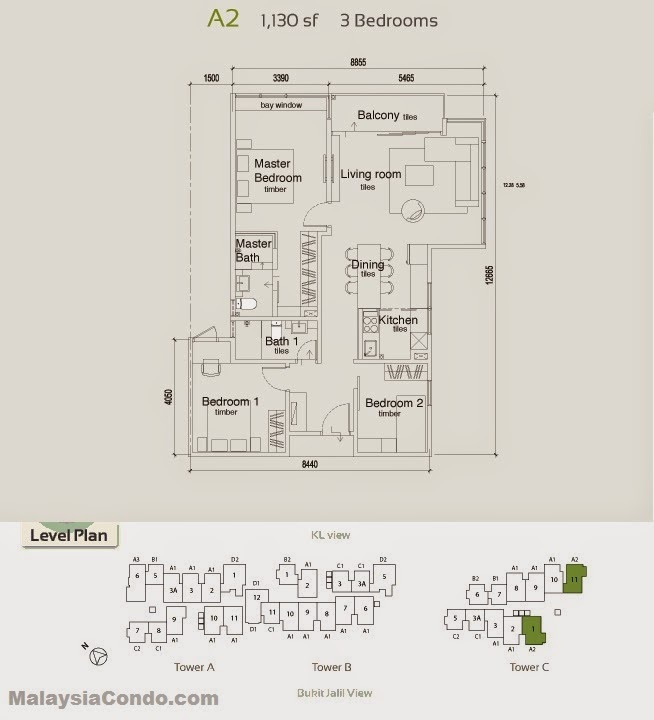 - 1,500 sq.ft.